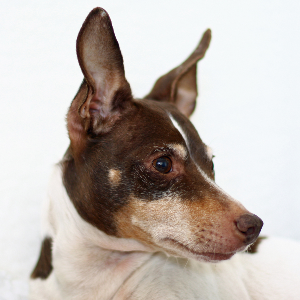 Have a reputation as a good family dog, but with careful training needed to avoid development of "small dog syndrome". 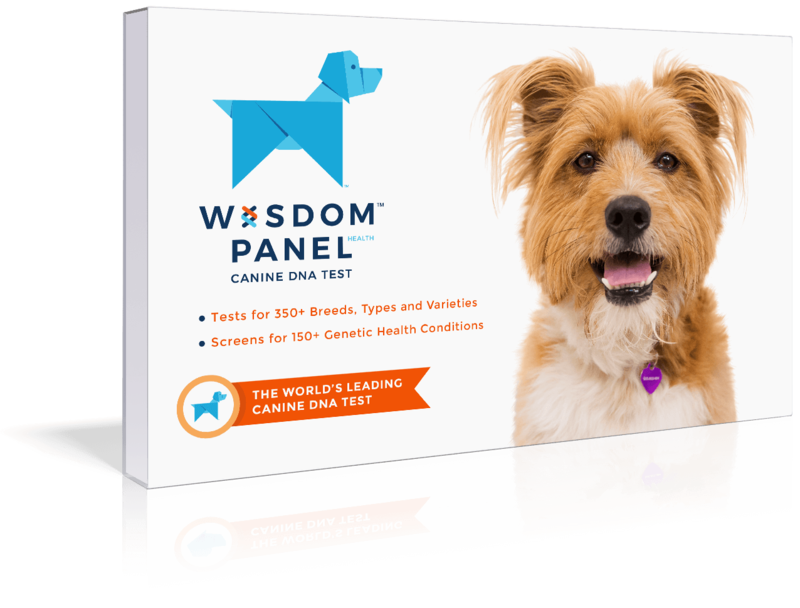 Very intelligent, alert, active, agile, highly energetic, and playful dogs. 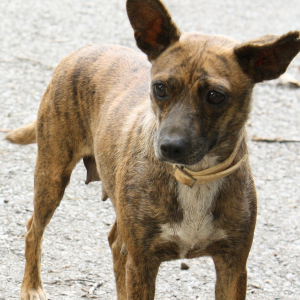 Can make good home watchdogs but are not usually too yappy. 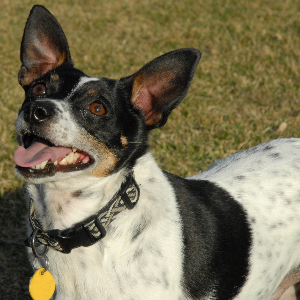 These lively and curious dogs were created in America. 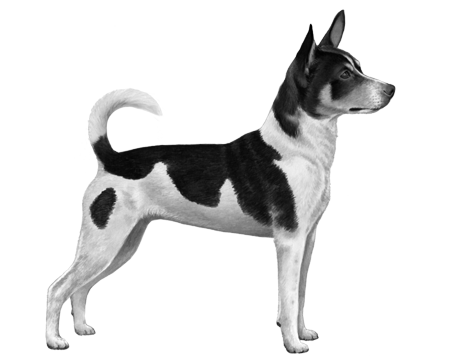 They are the result of multiple crosses with Fox Terriers and all the various terriers that would have been brought over as farm dogs. They were bred to control different vermin and, over time had other breeds added to bring out new skills. 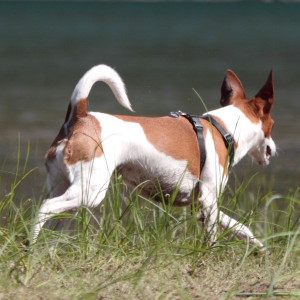 They were crossed with Whippets, for example, so they could catch Kansas Jack Rabbits that plagued crops in the 1910s and 1920s – and crossed with Beagles to add pack instinct. 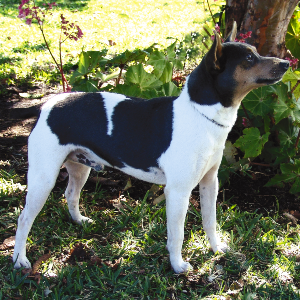 It is said that President Theodore Roosevelt owned a Rat Terrier that would clear all rats from the White House. Over a century later, these loving dogs continue to get our vote.